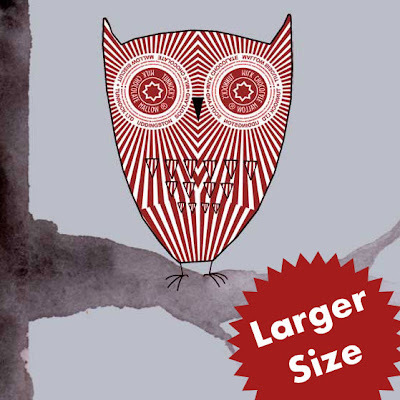 Thought that no-one would ever think to combine Neo-crafting with Electropop beats? 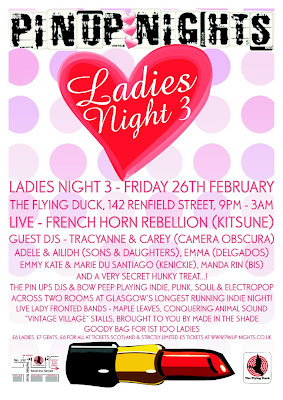 Well…thanks to the Flying Duck- Ladies Night 3 exists!! 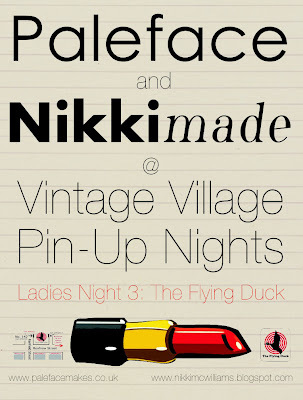 For one night and one night only, Nikkimade is coming to Glasgow’s The Flying Duck, for their Pin-Up Night, on Friday the 26th of February. Hosted by Made In the Shade, me and my work will be part of the Vintage Village event- a selection of stalls selling vintage and handmade items with an retro vibe! 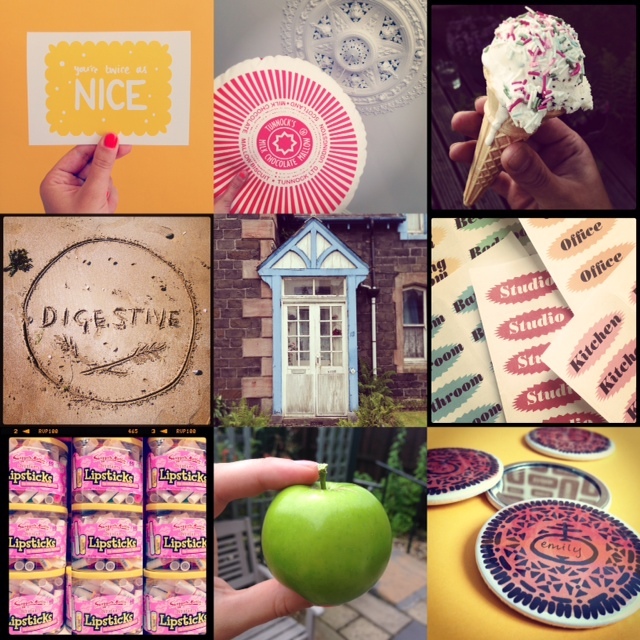 So, I’ll be selling badges from my range featuring classic Tunnock’s biscuits wrappers and vintage fabrics as well as a few new things I’m working on at the mo! Dundee based designer-maker Paleface will also be joining me there, with her collection of one-off garments- made lovingly from rare vintage textiles. For more on Paleface click here. It’s only £6 for girls and £7 for boys (on the door) or flat rate of £5 if you buy before at http://www.pinup-nights.co.uk/. 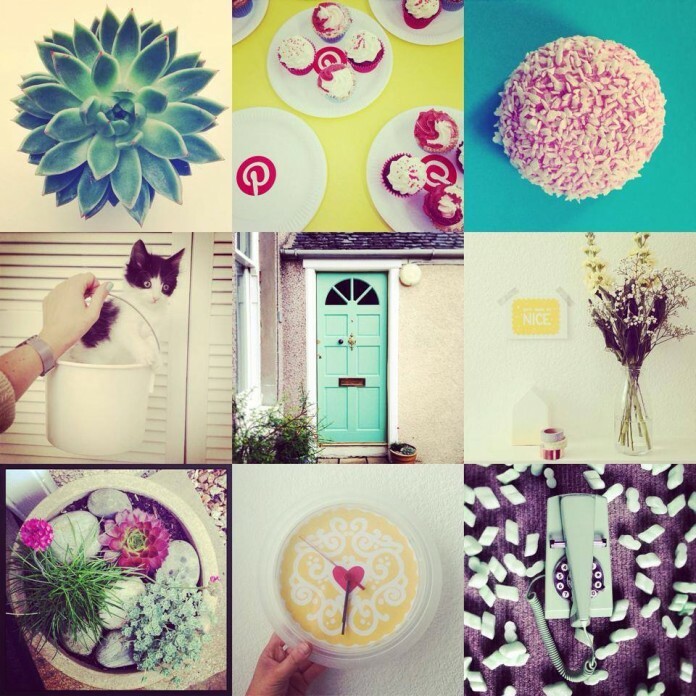 Vintage Village stalls and loads of lovely lady DJ’s to amuse our ears. And also, NYC duo, French Horn Rebellion.